Mt. Juliet, Tenn. – After an extensive search, Mt. Juliet Public Safety Director Andy Garrett announced this evening at the Mt. Juliet Board of Commissioners meeting that the selection committee has selected Erron Kinney as Mt. Juliet’s Fire Chief. It is expected that Kinney will assume his duties as Fire Chief within the coming weeks. Kinney brings a wealth of experience to his new role. Interested in fire safety since childhood, firefighting and saving lives is in his heart. Currently, Kinney serves as Fire and Rescue Services Coordinator with the Williamson County Emergency Management Agency in Franklin, Tennessee. 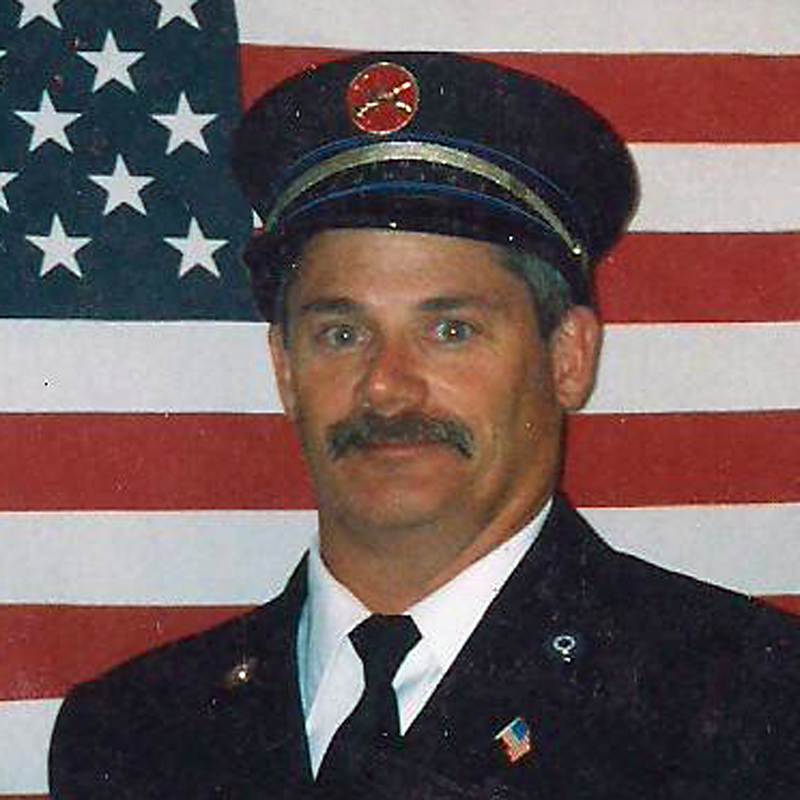 He previously served as a Captain for the St. Andrews Fire Department in Charleston, South Carolina and as a firefighter in Brentwood, Tennessee. In 2004, the Tennessee Governor appointed him to a seven-year term with the Tennessee State Firefighting Commission, which is an organization that tests and certifies firefighters in the state. A former NFL player with the Tennessee Titans, Kinney is well-known throughout Tennessee and well-involved in the community. Prior to his NFL career, Kinney attended the University of Florida where he majored in elementary education. “It’s is very humbling, an honor, and a privilege to be appointed as Mt. Juliet’s Fire Chief. I am excited about working in one of Middle Tennessee’s best cities. I am extremely excited about the opportunities that are ahead for the city’s new fire department,” Kinney said. At the Mt. Juliet Fire Department, Chief Kinney will be responsible for building the department from the ground up. Starting with one fire station that is currently under construction, Kinney will command Mt. Juliet’s new fire department that will be responsible for fire suppression and rescue. Staffing, training, equipment specification and procurement will also be significant issues in the beginning of his new appointment. In addition, Mt. Juliet City Manager Kenny Martin felt it was best to select the fire department’s second-in-command during this process. Public Safety Director Andy Garrett also announced that James Luffman was selected as Captain. 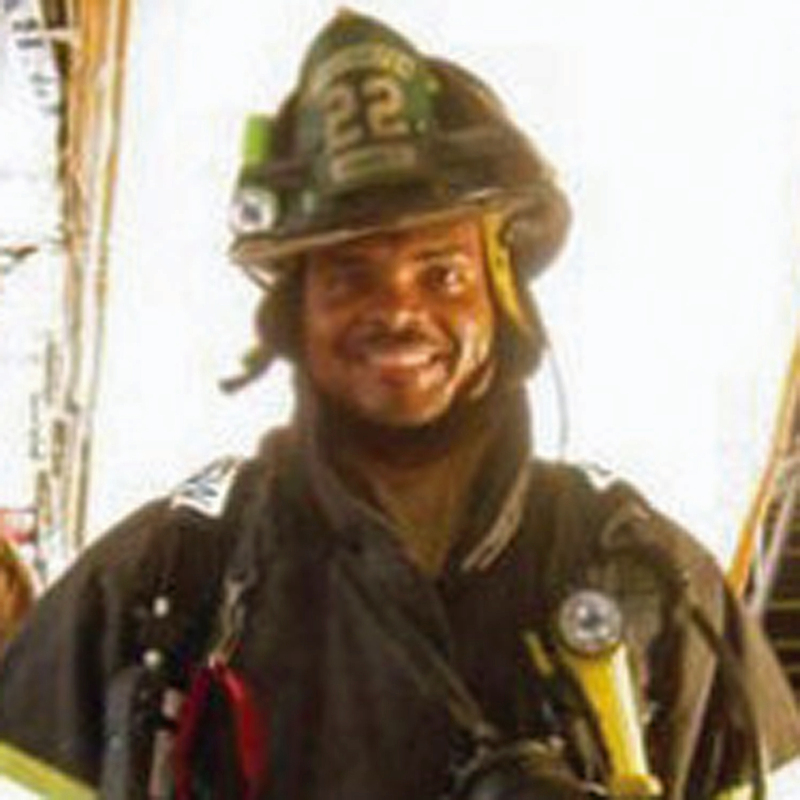 Luffman is currently a firefighter at Wilson County Emergency Management Agency and a resident of Mt. Juliet. Luffman’s start date is pending final budget approvals. Both employment offers are conditional pending pre-employment screenings.